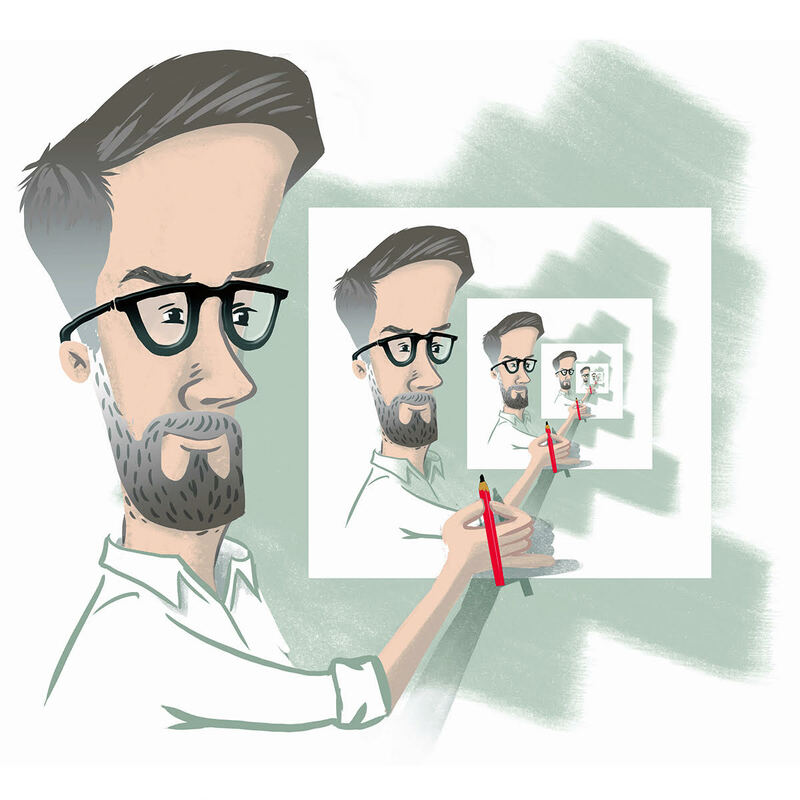 Thomas Hamlyn-Harris is an illustrator, book designer and writer from the Sunshine Coast. His work has been published in pop-up books, maze and puzzle books, magazines, digital games, interactive media, educational books and comics. Thomas is a tutor in Creative Writing for the Illustrated Book at The University of the Sunshine Coast where he is also completing a DCA.